Get prepared for Easter by getting a bit messy and creating lots of pretty Easter crafts. This roundup post features many easy crafts that the kids will enjoy making over the Easter holiday. There is nothing that beats getting creative with inexpensive craft supplies and stuff that you probably already have around the house. 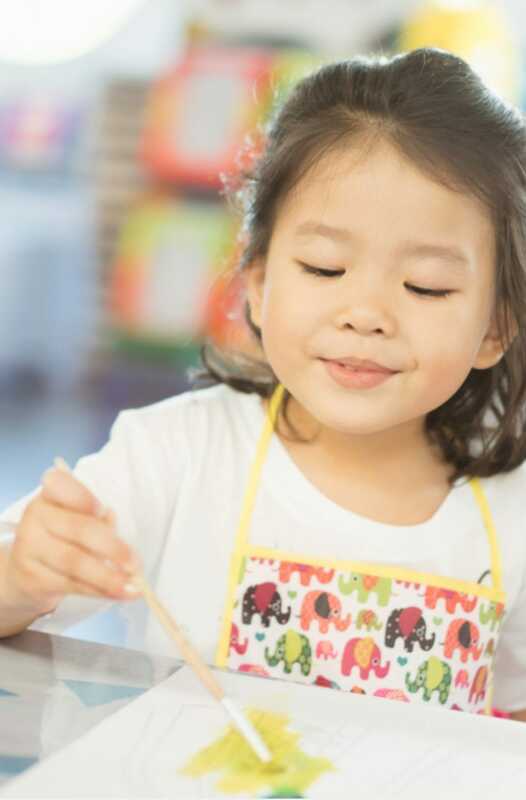 Develop your kid’s crafty skills with these fun ideas for making, spark their imagination and let the creative vibes flow. 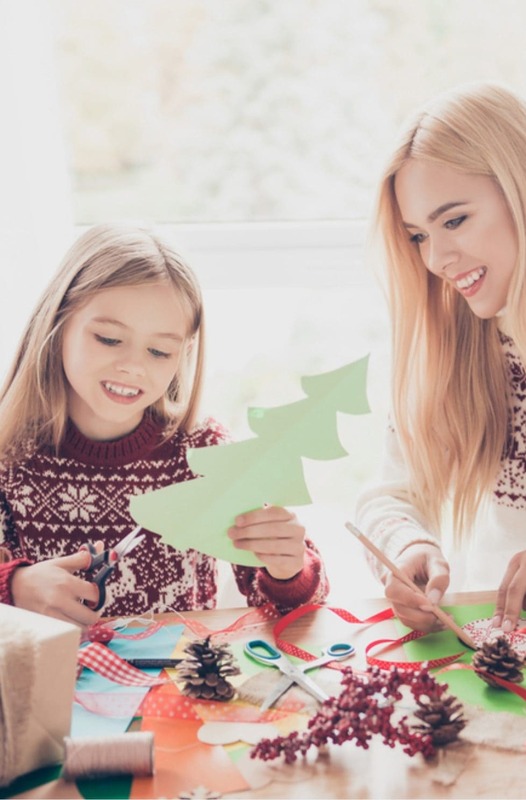 If you want to keep the your tribe busy with some craft activities for kids, then take a look at these ideas below. 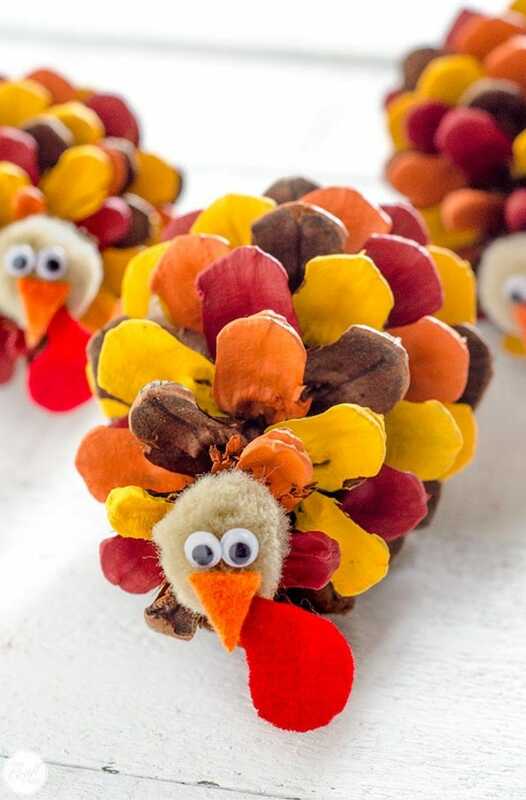 They look so cute and fun to make, that the kids will be entertained for at least a couple of hours! If you want more ideas that include cardboard crafts please take a look at this post – Easy Crafts For Kids. There is also a post that has many crafts for kids that features how to make slime, story stones, a toilet roll octopus, paper lanterns and more! This roundup features lots of easy and fun craft ideas that will keep them entertained during the summer holidays or on a rainy day. I have been looking around for ideas from some awesome craft and food bloggers and have found a list of awesome crafts for kids to make. Make some Easter bunny party hats with this fun tutorial from The House That Lars Built. Easy to make and delightful to wear to parties and egg hunts. To make a cute little pom pom Easter bunny, all you need are a few materials to get started. Get the free craft tutorial from Fab Art DIY. Decorate your Easter eggs with ideas from these images, you can easily make card or paper hats to place onto your eggs and draw little faces on them with a sharpie. A quick and easy craft if I ever saw one! Get the tutorial from Ellas Inspiration. Make a pretty Easter basket with this step by step tutorial from Centre Street Style. Great to give as a gift or to store all of that precious candy! Make a bunny from a paper plate with this easy tutorial from The Best Ideas For Kids. Simple yet effective, these little guys will be a cute addition to your Easter decorations. Take a look at this free knititng pattern for an Easter bunny if you want to make something to give as a gift. What could be cuter than making some mini pom Easter chicks? All you need is some yellow yarn, pom maker, pipe cleaners and stick on eyes and voila! Get the tutorial from Crafts Unleashed. If you like to get the kids involved in a bit of baking and cupcake making then these recipes will be awesome to make for Easter. From bunny cupcakes to Easter dessert, there are plenty of recipes to be found. Make some cute cupcakes that the kids can decorate easily with this recipe and tutorial from Handmade Charlotte. There are also these really cute Easter bunny carrot cupcakes from My Kids Lick The Bowl. These Rice Krispie Easter Chicks also look like a great dessert the kids can make! If you want to go all out and make a special cake, there is a fantastic no bake mini eggs cake recipe from Taming Twins. I hope you have enjoyed this roundup of crafts and recipes that you can make with the kids. Whatever you are doing this Easter I hope you have a good one!